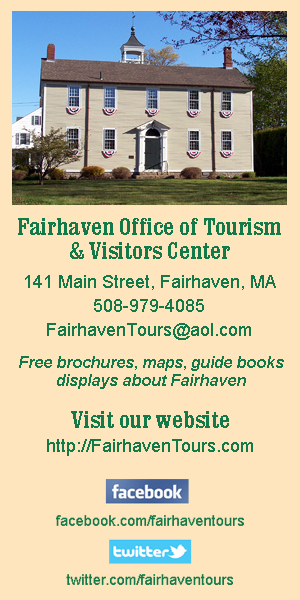 Fairhaven High School will be holding our 8th Grade Open House on Thurs., 12/6, from 6:30-8:00 p.m. All 7th and 8th grade students interested in attending FHS and their families are welcome. We will be sharing information about the school and curriculum. Students and their families will be able to meet the Principal, staff, and take a tour of the historic building while learning about clubs, activities, and school life at FHS. Please contact Diane Martins at FHS with any questions: 508-979-4051, Ext. 13002.